Board games are known to be superb social interaction tools. Based on a post by Scholastic, these games can teach important skills related to communication that is a necessary building block in creating lasting relationships. Unfortunately, this doesn’t always work for introverts who value alone time as opposed to being with a group of players. However, it is now possible to play board games alone as this article will explain. Is there a board game that caters for gaming loners? Apparently this need has been addressed several times, as a growing number of gamers are looking for single-player board games. 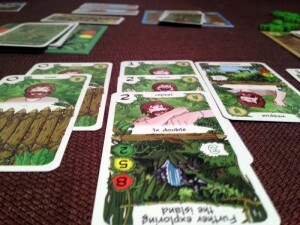 There are over 4,000 members of the Board Game Geek (BGG) 1-Player Guild, who make playing games alone a way of life. There are a host of great board games that can be played alone, including Friday, Mage Knight, Imperial Settlers and many co-op solo play games. Many of these board and card games are being sold online, such as on Amazon. Classic board game titles now have their own mobile apps to cater for the growing number of mobile gamers, such as Monopoly, Clue and Game of the Generals. These games aren’t as graphic-intensive as other mobile titles, thus running them on almost all types of devices (low-range to premium) is easier enough. However, there’s less distinction between smartphones’ specifications, as the budget-friendly devices now come with almost the same impressive specs as the more expensive ones. For example, the Galaxy J5, which is categorized as mid-range, was featured by O2 to come with a 5-inch super AMOLED display, 2600 mAh battery, Quad-core processor, 128GB memory and a superfast LTE connection. 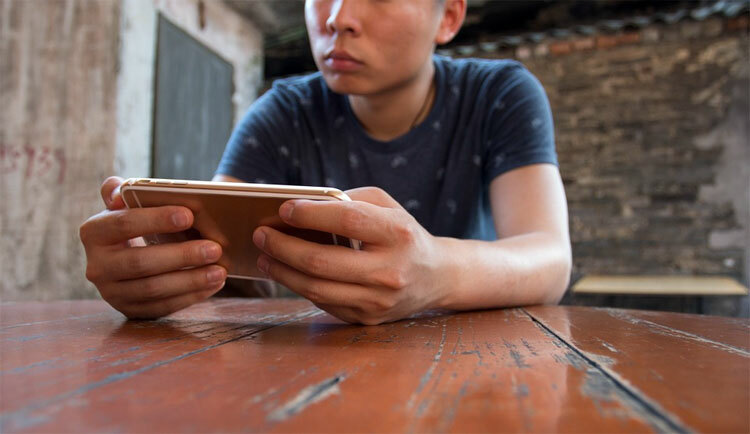 All of these features are necessary for gamers to ensure a seamless gaming experience, even if it means playing alone on their mobile devices. There are plenty of graphic-intensive games that require a more powerful platform to run them. Although iOS and Android smartphones can accommodate some sort of online play, other titles are only compatible with PC and a laptop’s web browser, especially those online services dedicated to multiplayer modes. Many online multiplayer services are ideal for board game fans, such as Yucata.de, Boiteajeux and Board Game Arena that come with a roster of 87 games. The latter comes with a “real-time” play option, so it’s like playing in real-life. There are also web app services that offer virtual tabletop games, such as Tabletop Simulator and Tabletopia that both hailed from Kickstarter. At the end of the day, even with all of these options for board game fanatics, the best way to appreciate the fun of these games is by playing with real-life people. While apps can be a fun way to relax in your free-time, they won’t provide the social interaction that really heightens the fun that comes with multi-player board games. 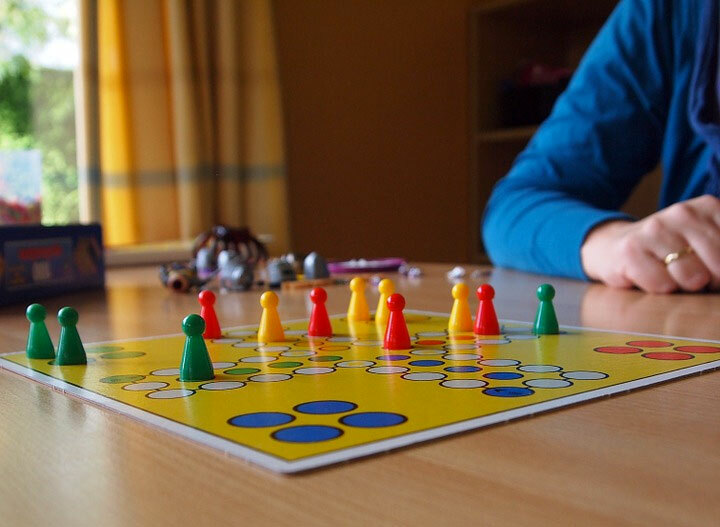 If you love to play board games on your own, let us know what are your favorites in our comments section below. TechieGirlJB has been blogging about different kind of games for various platforms since 2012. 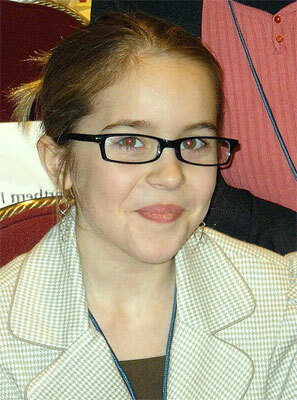 She has particularly seen the growth of mobile gaming since Apple released the first generation iPhone in 2007. Hoping to launch her own tech-focused blog, she is now earning followers to successfully release her website sometime late this year. Nice article. I’ve been giving solo boardgames some thought as well recently. For purely solo tabletop games, I absolutely loved the card game Onirim. I heard good things about Friday, and most people seem to recommend Mage Knight. I also enjoy playing Sherlock Holmes Consulting Detective. Recently I bought Samurai Spirit, a co-op game that plays from 1 to 7 players…still haven’t had the chance to play it yet. Most co-op boardgames tends to be easily played solo (X-Com, Warhammer Quest Card Game, etc…maybe Pandemic as well?) but in this case you’d probably have to control multiple characters. I have been using boardgames apps when i couldn’t get my friends together for a session, or just to learn or familiarize myself with a game. Sure, I can play the app whenever & there’s online play and stuff – but I do miss the social interaction aspect of playing boardgames with a group. After all, calling someone’s bluff in Coup or saving the world in Pandemic is way more fun with friends around the table. I enjoy playing board games alone. When I get a new game, I break it out and set it up for a three player game. As best as I can, I play through the game as each player. This helps me get a feel for the game before I bring it to the table to play with real people. Sure, there are always questions but as least I get familiar with the mechanics, strategy, etc. Of course, I would rather play against other humans but at last I never lose! I have a large collection of board games (mostly RPG), but it was not until the past year or so that I’ve restricted my interest in games to only the ones offering a solo option. My physical restrictions have made it impossible to play any board game with other people, and since I love games so much I am very thankful that the game creators are coming into realization that there’s a market of single players they can tap in to. Among my favorite games are Mage Knight (as you mentioned in your article), Temple of Elemental Evil, Ascension, and Dungeon Sage. Playing solo can actually be fun! Solo games are definitely a trend that is there to cover a need. Gamers demand the “option” to play a game in solo mod (or variation) not only due to lack of time or friends but I think mostly due to the opportunity to learn faster how to play the game. I personally prefer to test a game in solo mode before I play it with my friends. If the game provides solo rules that saves me a lot of trouble and makes the tutorial more interesting. For instance I really enjoyed my last purchase Centauri Saga. It is a co-op 4x game space game (co-op means that all players play against the game, 4x means eXplore, eXpand, eXploit, and eXterminate which for most parties that is challenging level). The game is 1-4 players and that gave me the opportunity to master the rules before I introduce the game to my party. I have a similar problem Gary. MS has restricted my social life hence, I turn to puzzlers such as solitaire chess etc. However, I still love RPG’s and want to play some of my enormous collection of them. Needless to say, there are very few that can be ‘converted’ into solo playing. To be honest, I have not played any of my RPG’s for over ten years or so which means I cannot really remember which ones can be played solo. Yes I know: Arkham Horror! Would love to be reminded of the ones that I can return to alone. Unlike the other ones, Happy Meeple offers interactive tutorials for all its games. That makes it easy to discover new games and start playing within minutes. Another unique feature is its Artificial Intelligence. Each game comes with 12 bots. It is fun to climb the ladder to try and beat them all. It is also a great tool to train before playing online against real opponents to compete for rankings if that’s what you are looking for. And this is an article about solo play, well, it is very convenient to be able to play against a bot without waiting for a human opponent (and bots tend to play faster which lets you play quicker games). Happy Meeple has some best seller games like Lost Cities and Hanamikoji. It should have been mentioned in the article really.